Lots of activities over Memorial day weekend. 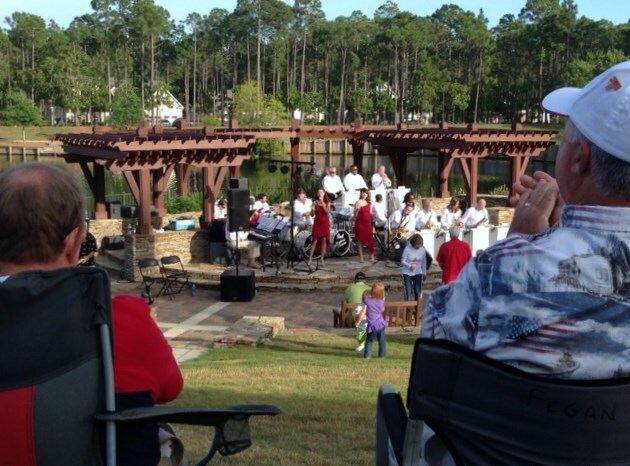 This was the free concert in the Woodlands park. Great band, lots of dancing and everybody sitting on the lawn.